“My words are not sufficient to express my gratitude except to say ‘thank you’”– a message sent from halfway around the world by the superintendent of the UPCI work in Kerala, India. This was in response to the disaster relief funds sent via the Sri Lankan church family and Compassion Services International (CSI). 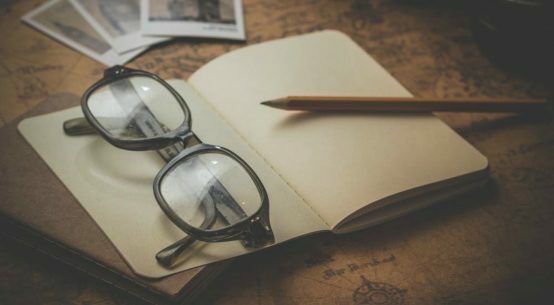 Though it is a “big world out there,” it quickly becomes smaller when we are linked via a growing and expanding missions program and through the work of humanitarian organizations. Through the disaster relief arm of its work, CSI can help distant groups and individuals that might otherwise be overlooked. CSI connects with UPCI missionaries and church families all across the globe. In India, the annual monsoon season started in June. By July, the nation knew that this was more rain than typically expected. The flooding was soon the worst there in the last century. In August, the death toll was rising. Our India church family via the UPCI missionaries reached out to Compassion Services International in July. 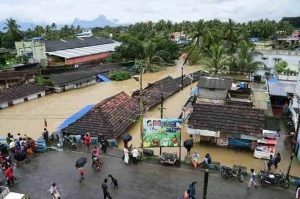 One of the most seriously affected regions was the southern state of Kerala. The Atlantic article of August 22, 2018 reported more than 400 deaths and over one million people displaced. The UPCI missionary to India received information from the superintendent of the work that at least seven UPCI churches were damaged. Further, more than 100 families from the UPCI churches suffered loss to varying degrees. Homes were destroyed from floodwaters and mudslides. Belongings were lost. Many were in refugee camps. 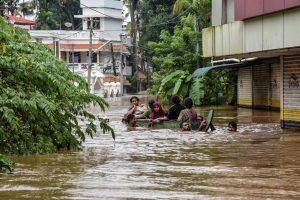 “Aid agencies and government groups have set up more than 4,000 relief camps, while rescue personnel are making their way to submerged villages in helicopters and boats, bringing supplies and evacuating those they can find. 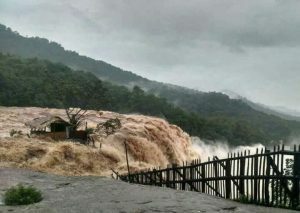 Weeks of heavy rainfall have caused dams to open their floodgates, triggered landslides in the mountains, and swamped the coastal regions of Kerala” (The Atlantic). Funding from CSI was requested for immediate needs and, thereafter, for repairing and rebuilding. 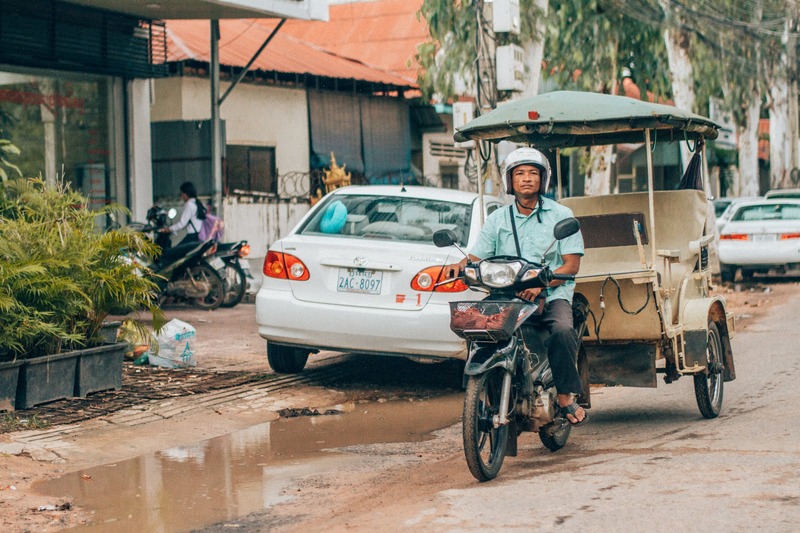 With CSI’s connection to missionaries across the world, they are able to bring such needs as these to the attention of the North American churches. Responding to these situations and supporting those in need is a way that the worldwide church can be united and bonded. Besides disaster relief, CSI’s work also includes humanitarian aid, medical missions and educational programs. It is our duty and responsibility as Christians to “love our neighbor.” And Jesus made it clear that our “neighbor” covered all those in need anywhere in the world. Be a part of CSI’s work. CSI needs your funding, support and prayers. To donate, please visit www.compassionservices.org. Donations, contributions and offerings made to CSI’s international relief efforts can also qualify for direct offering credit through the UPCI Global Missions. 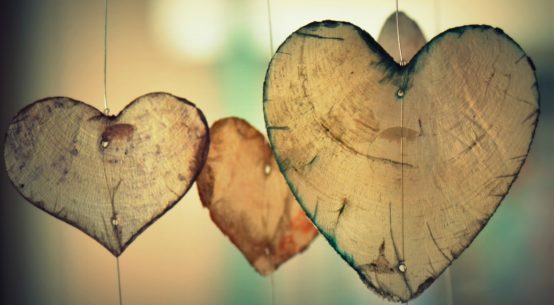 Carol Clemans – God’s Truth Heals Hurting Hearts!